Meizu just released its hyped Meizu Pro 7 and Meizu Pro 7 Plus devices bearing a second screen on their rear end. Accompanying the Meizu handsets is the Flyme OS 6, the company’s own take on Android 7.0 Nougat. With the stock firmware, kernel and libraries yet to be made available for the device, the company chose to release their stock wallpapers instead. The wallpapers are in perfect contrast to those of the MIUI 9 which incidentally, were made available yesterday which set a contrasting and vibrant tone. The Flyme OS 6 wallpapers, on the other hand, are more of a toned down (bland, if you will) version which resonates across their Android skin implementation. With Xiaomi already announcing the roadmap to MIUI 9 update and releasing the Chinese variant MIUI 9 firmware for Xiaomi Redmi Note 4, it will be interesting to see how the two companies with their varying takes on the Android OS will compete in the foreseeable future. 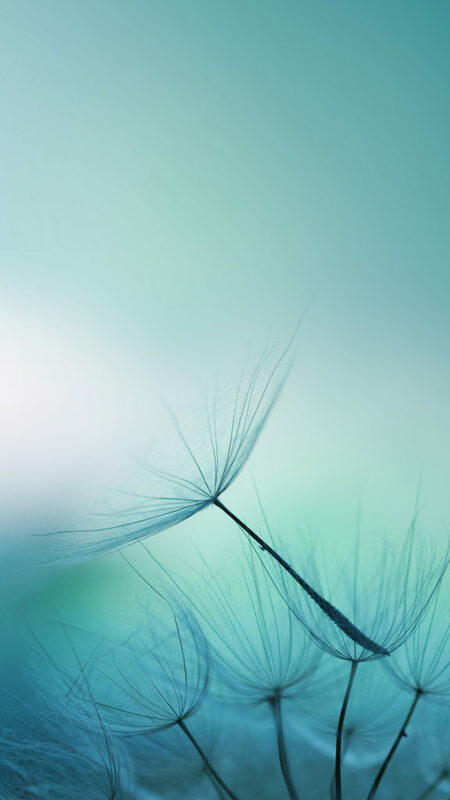 The set consists of two wallpapers, both of which have a soft tone to complement the Flyme OS theme. While other wallpapers by Meizu will be added soon enough, these are the official wallpapers that have been released by them.